On the mighty Wisconsin River, in the center of the state, you will find the city of Wisconsin Rapids. Nestled in the heart of cranberry country it is fitting that this city pays homage to this fine red berry with an annual Cranberry Blossom Festival. 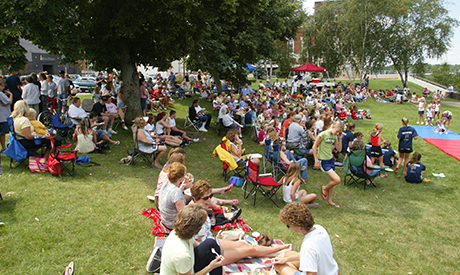 The community of just under 20,000 has a high quality of life with diverse entertainment options. Wisconsin Rapids is the host community for the collegiate league baseball team, the Wisconsin Rapids Rafters. It is also the location for the annual Wisconsin State/Regional Water Ski Show Tournament, and the host location to the 2016 World Show Ski Tournament. There is Central Wisconsin BMX, which provides an amphitheater with sealed track, and wonderful tried and true Wisconsin experiences like visiting a pumpkin patch. 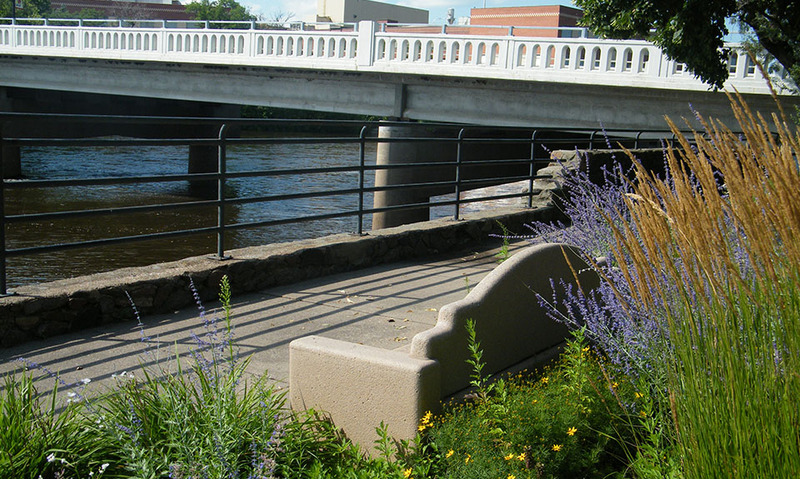 With a low cost of living, Wisconsin Rapids offers safe and clean neighborhoods. The median closing price for a home in Wisconsin Rapids is currently $86,000. With large community emphasis on both cultural and sporting events, doors are open for people to become involved in many different ways. "River Cities Antiques, Vintage and Resale," 12 miles of specialized shopping you can't find anywhere else! People who like stay active with a lot of new and different activities. Click here to search for listings in Wisconsin Rapids. The industries employing the citizens of Wisconsin Rapids are diverse as well. While Ocean Spray is working with cranberries, a company named Verso is making its mark on the paper printing industry. 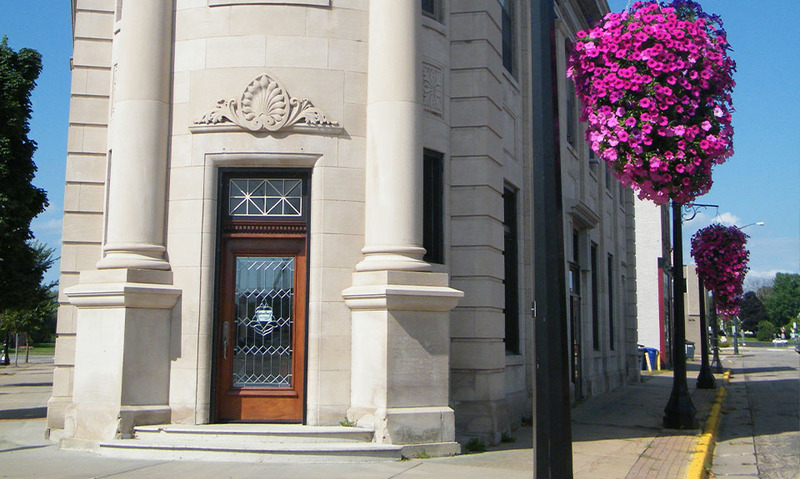 Central Wisconsin Cultural Center, Wisconsin Rapids Community Theater, and several museums provide exhibits and performances to enrich the lives of community members all year round. There are many recreation opportunities as well, with more than 21 miles of biking/walking trails. Wisconsin Rapids is a community that embraces all four seasons. There is no time for grumbling about winter conditions when eagerly watching for skiing, ice fishing, and snowmobiling reports. There are several elementary schools in Wisconsin Rapids, two public junior high schools, one public high school, and one Catholic high school. For nearby higher education options there is Mid-State Technical College and Lakeland College.